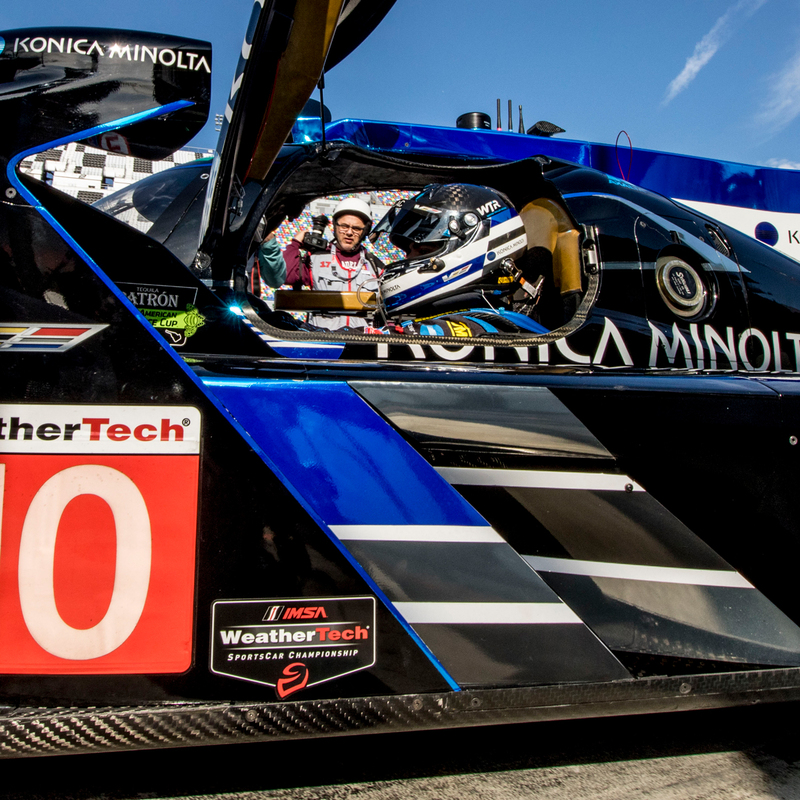 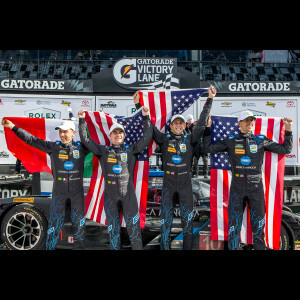 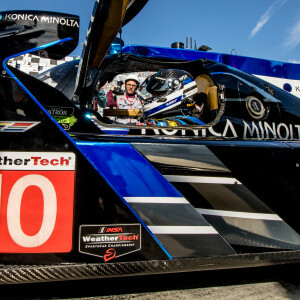 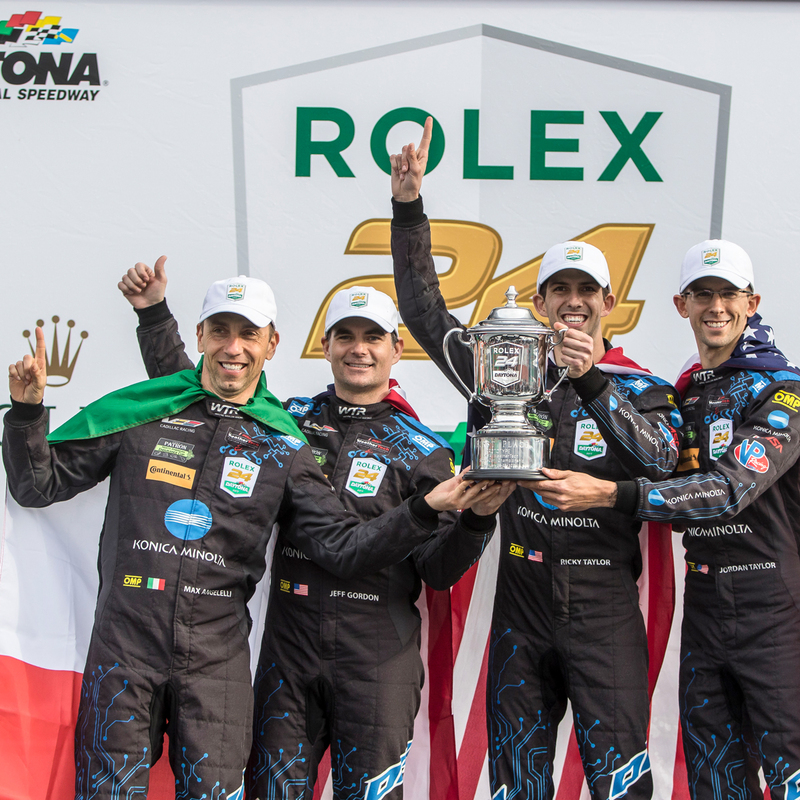 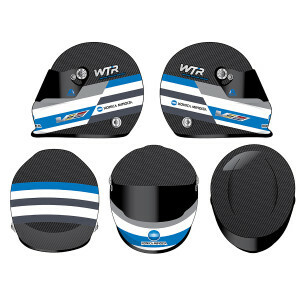 Earlier this year, Jeff Gordon joined drivers Jordan Taylor, Ricky Taylor and Max Angelelli with Wayne Taylor Racing to co-pilot the #10 Konica Minolta Cadillac DPi-V.R for the 2017 Rolex 24 at Daytona International Speedway, where the team drove to a historic victory. 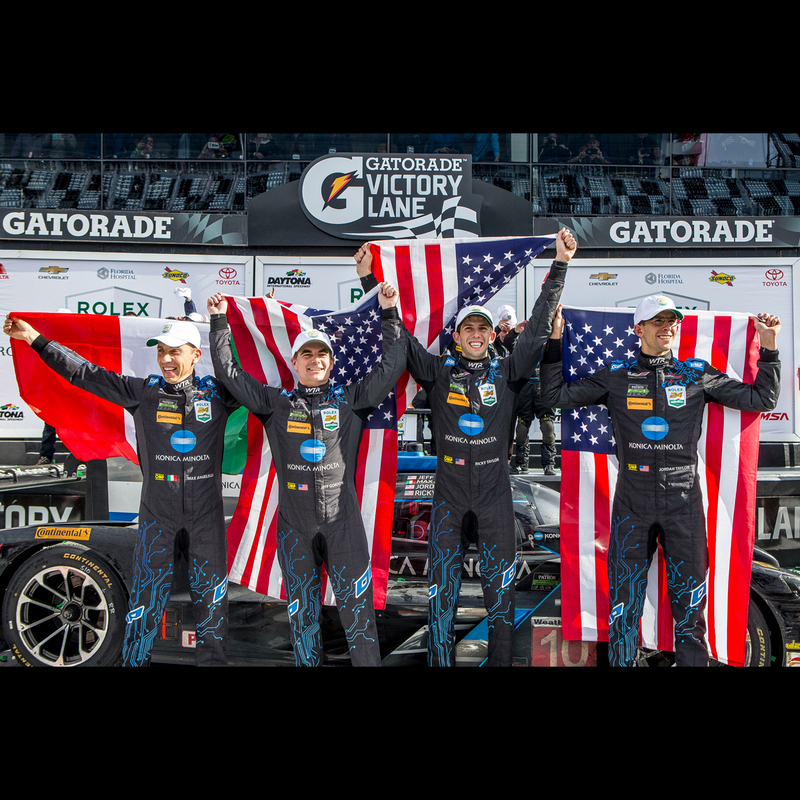 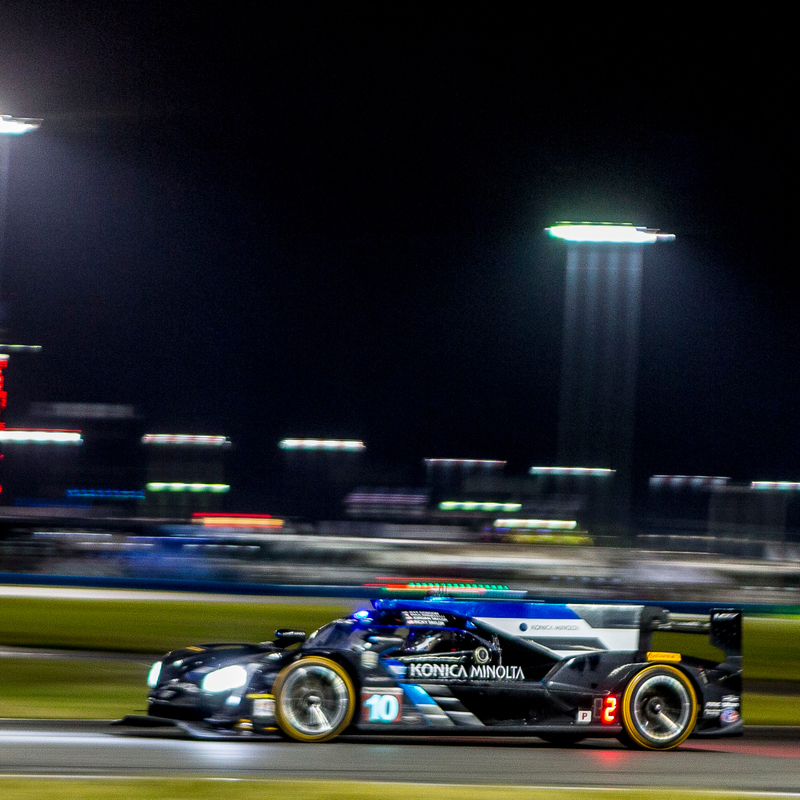 The win marked the first ever Rolex 24 victory for Cadillac, as well as Jeff Gordon, Jordan Taylor and Ricky Taylor. 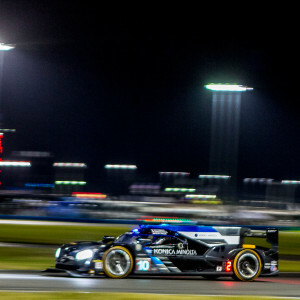 It was only the second time Gordon has participated in the Rolex 24 at Daytona with the first time coming in 2007, also with Wayne Taylor Racing, resulting in a 3rd place finish. 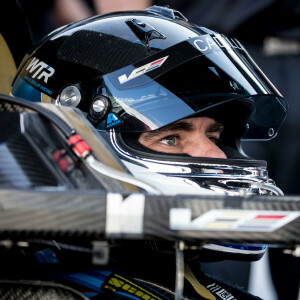 After months of work behind-the-scenes to make this a reality, the Jeff Gordon Store is excited to provide you with the opportunity to commemorate this amazing win with an incredible, highly-detailed full size replica helmet from BrandArt. This is a pre-order and the expected ship date is October 2018.